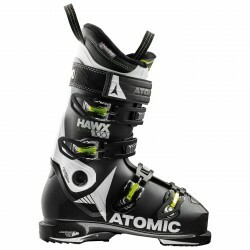 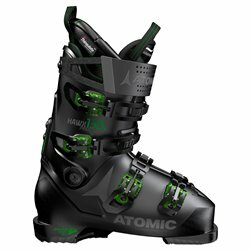 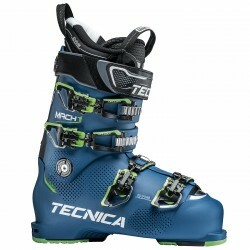 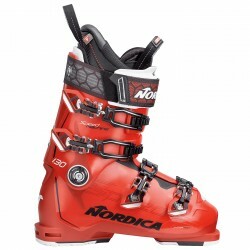 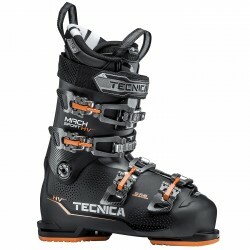 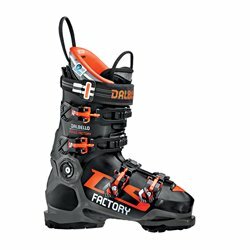 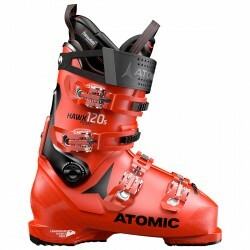 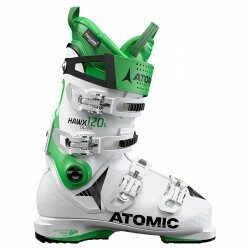 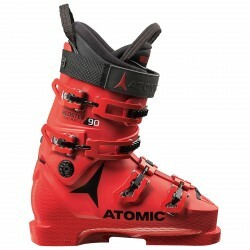 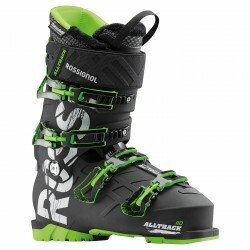 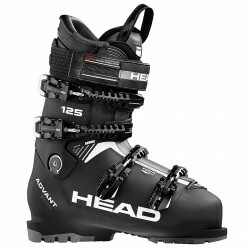 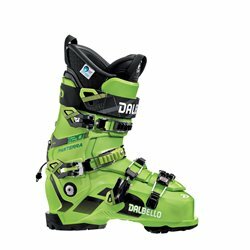 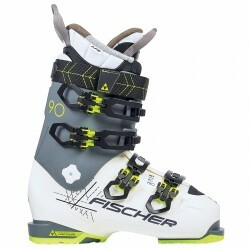 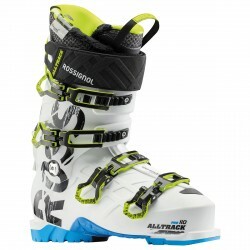 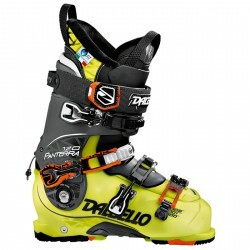 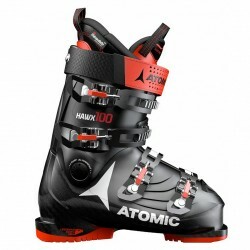 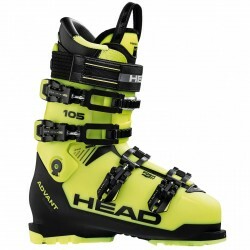 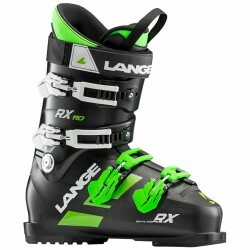 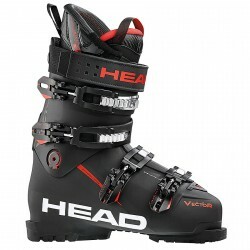 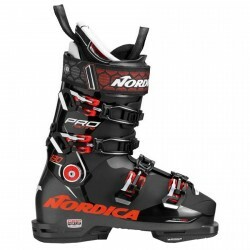 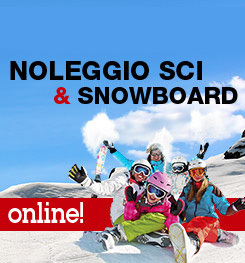 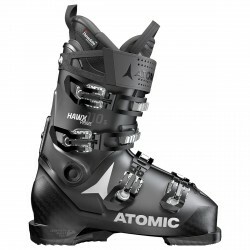 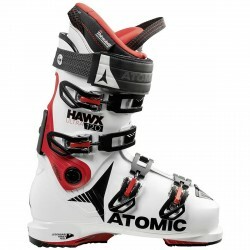 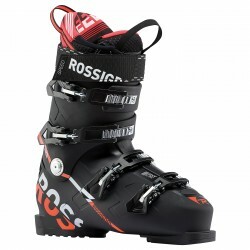 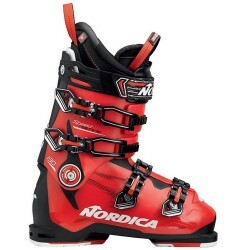 Ski boots Tecnica Mach1 MV 120 for a direct transmission of strength and excellent control and comfort. 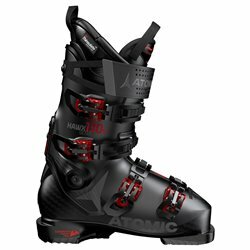 Thanks to the 100 mm Mid Volume shape and the incredibly precise fit since the purchase, the MV version is the ideal choice for a normal foot. 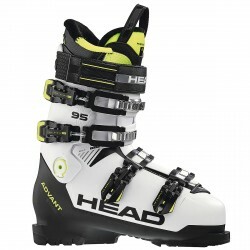 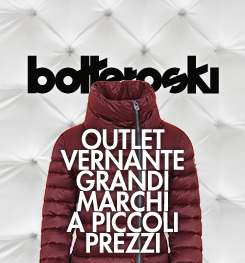 The customization of the fit can be further adjusted.